Variety is the spice of life! Old saying but holds so much depth, isn’t it? It applies to almost everything in life, even food. 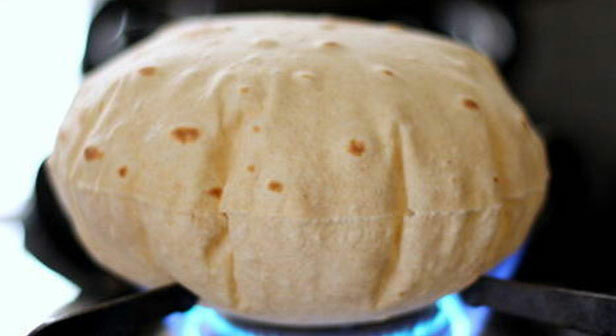 Take for example the “roti”. We have been having it every day without getting bored of it. And when we eventually do, we change its form. We cook paranthas or pooris instead but with a little guilt off course. Fried in ghee, paranthas are known to make you fat for obvious reasons. And pooris are deep fried in oil, again alarming for the cholesterol levels in your body. So, roti is considered healthy while other substitutes aren’t. So, what to do when you just do not feel like eating the regular chapattis at home? Don’t cringe!! There are plenty of ways to bring excitement at the dinner table even when it comes to rotis. And mind you, these ideas are healthy and at the same time extremely relished by the taste buds. Don’t believe me? Read on!! 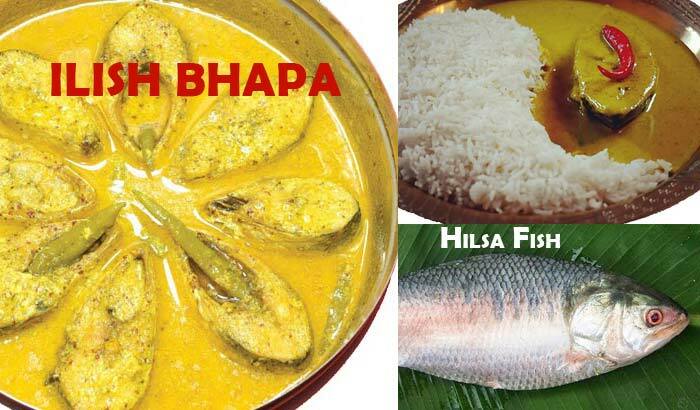 You cannot have exotic food everyday and you cannot expect a range of food items either. The whole of India eats the staple chapati in at least 2 meals. No meal is complete without it. There is no alternative to the round, swollen phulkas. 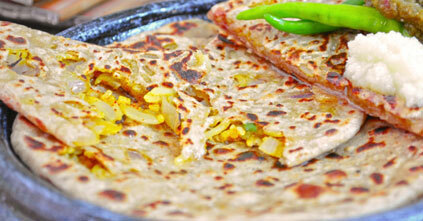 Now, let’s break the monotony and bring in some twist to the roti tales. Satisfaction guaranteed!! Gather coriander seeds (dhania), cumin seeds (jeera), fennel seeds (saunf), garlic (lehsun), green chillies, curd, refined oil, gram flour (besan), spring onions and coriander leaves (hara dhaniya). Mix all the ingredients well along with the regular wheat flour. Don’t forget to add a teaspoon of salt to it. Cook as usual. You will love the flavourful result. You don’t even need a curry along. Just some pickle and curd would make for a perfect meal any time during the day. Have some leftover rice? Stuff it in your rotis. It is as simple as that. Don’t forget to add some salt and other spices to enhance the taste. You could also add some finely chopped onions to improvise. The result is mind-blowing!! You would not know but just by adding two spoonfuls of kasuri methi to your regular wheat flour does wonders to your rotis. Your phulkas not only look great but taste delicious too. 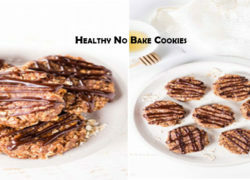 They are super healthy and also my personal favourite because it hardly requires any extra efforts. 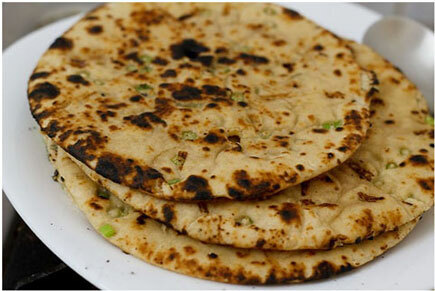 A much healthier option than the deep fried aloo paranthas is aloo ki roti. Preparation is exactly the same as aalu parantha. Just avoid using ghee or oil. Toast the stuffed roti like usual. 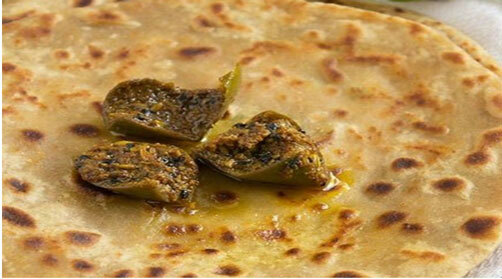 It may not be as tasty as a parantha, but it would be the tastiest roti you ever had. 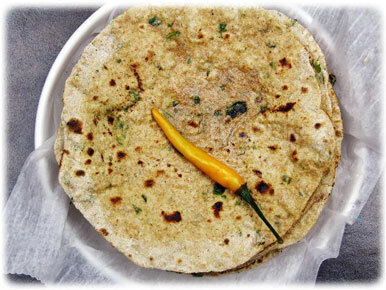 Packed with protein, this chapati is just as yummy as any of the parathas. Just take some grated cheese and add your favourite spices like garam masala etc. 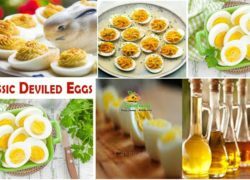 Cook it in olive oil to enjoy the wholesome meal packed with nutrition. Result is precisely the same as paneer parantha but a much healthier version. 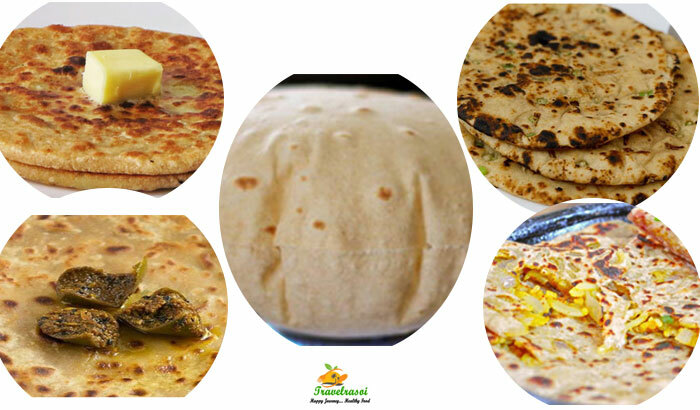 You will be amazed to know that chapatti originated in India but is chewed across the globe in various forms, shapes and sizes. People eat rotis in Pakistan, Nepal, Sri Lanka, Singapore, Maldives, Malaysia and Bangladesh. It is also consumed in parts of South Africa, Fiji, Mauritius, the southern Caribbean, particularly in Jamaica, Trinidad and Tobago, Guyana, Suriname, Grenada, Barbados and St. Vincent and the Grenadines. But off course the names are different! Share the post "The “Roti” makeover!!"